Love Island winners Kem Cetinay and Amber Davies hit back at their critics as they made their presenting debut on Good Morning Britain. The duo, who won the ITV2 dating reality show in July, joined Richard Madeley and Ranvir Singh as the programme’s showbiz correspondents, standing in for Richard Arnold. During their hosting debut – which saw them read out the latest showbiz headlines – Cetinay also accidentally mentioned that they were reading from an autocue. 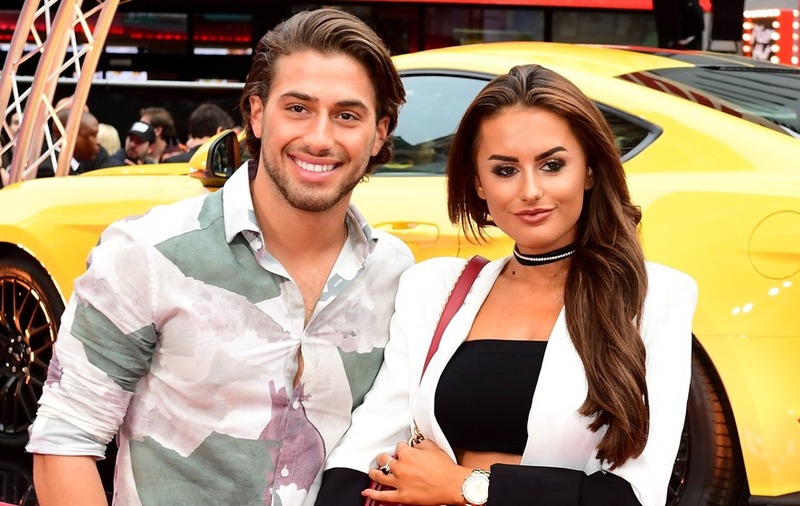 As the couple returned for their second screen stint on the early morning programme, Cetinay revealed their first outing an hour earlier had been criticised online. Davies said they were trying their “best”. Madeley, who is a stand-in presenter while Good Morning Britain regulars Piers Morgan and Susanna Reid are on their summer breaks, defended the Love Island pair. “Guys, you try coming on here on live television and linking into six different clips and not talking over each other, you did really well,” he said. Viewers were divided over Cetinay and Davies’ hosting skills, with some praising them for their efforts as newcomers. Hats off to Kem and Amber. Did better than I'd ever be able too do!  #gmb not the best but it's not their actual jobs! “Its hard presenting solo and theyre doing it as a double act so fp to em, they aint gona be great but they can learn kem n amber,” another said. But for others, their “awkward” efforts left a lot to be desired. Cetinay and Davies will appear on ITV’s Good Morning Britain for the rest of the week.